We really admire the Browncoats: Redemption folk. First off, they raised over $100,000 for charity through their movie’s DVD sales. As a local Can’t Stop the Serenity organizer, I’m in awe of that figure, which is about a tenth of what CSTS has managed to raise globally in ten years of events! They also managed to enlist the help of a lot of our big damn heroes in the making of the film. None other than the Hero of Canton himself, Adam Baldwin, has a cameo appearance in the movie (though I have to admit I’m personally a little disappointed in the nature of the role he plays, and no, he doesn’t appear as Jayne Cobb), as do Michael Fairman (Adelai Niska) and Rafael and Yan Feldman (Fanty and Mingo). Both the Bedlam Bards and Marian Call contributed to the film’s soundtrack, and Firefly composer Greg Edmonson also contributed to the score, which was definitely one of the highlights of the production. 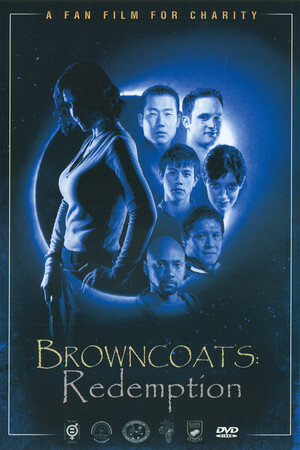 The creators, cast and crew also got Joss Whedon’s blessing to make the movie, which in my mind makes the story “canon.” This is all very impressive, especially when it’s due solely to the efforts of a group of Browncoats who wanted to create a story that would expand the Firefly and Serenity ‘verse while at the same time raising money that could be used to help people in need. So if we end up being the undercard on the panel with these guys as the main event, we get it. We’d be the first ones to tell you they deserve all the accolades and attention we as fans of Firefly and Serenity can give them, and we’re honored to share the stage with them. When it is our turn, what we hope we will be able to do at the panel is talk about what inspired us to create Take Back the Sky, our campaign to sway Elon Musk and SpaceX to name their first manned Dragon V2 spaceship after Serenity, as well as our plans for taking the campaign to the next level now that SpaceX has unveiled the ship itself and NASA has named the astronauts who will be its crew (plans which include an announcement about a special challenge we’ll be issuing to both the Browncoats and SpaceX for the next eleven months). I’m sure Michael and I will also discuss our experiences as organizers of Can’t Stop the Serenity events, and we hope there will be some time for questions from the audience too, because without a table at the event an audience Q&A might be our best opportunity to interact with Browncoats and space enthusiasts at Dragon Con and help them understand exactly what Take Back the Sky hopes to achieve. 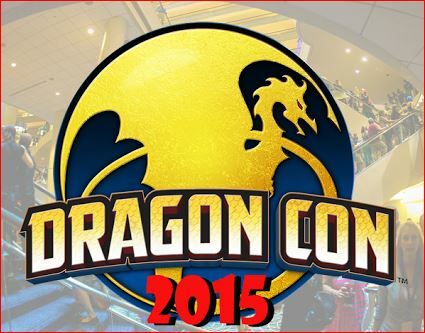 So if you’re going to be at Dragon Con on Friday afternoon, stop by and give our panel a listen. You can salute some big damn heroes of the Browncoat community, and you’ll also find out how you can help make a manned American spaceship named Serenity a reality.